Providing commercial metal shelving to businesses and institutions for over 40 years. 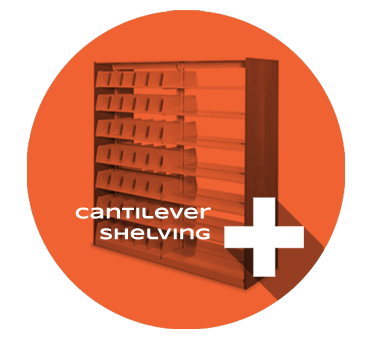 Spacesaver’s commercial metal shelving has been installed in thousands of offices and institutions all over the world. From libraries to museums, police departments and law offices – Our metal shelving has been used in some of the most unique applications and spaces. 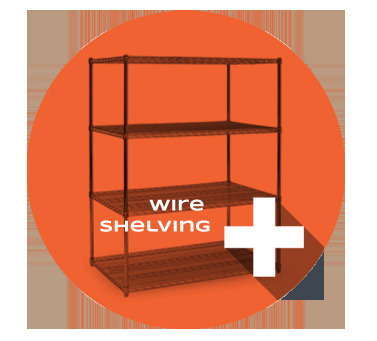 Each metal shelving unit is easy to install, reconfigure and expand to fit your needs. Made from heavy-duty steel construction and finished with durable powdered coat paint, every piece is built to last. Custom end panels are also available on request in order to meet your needs and create a more aesthetically pleasing design. Some previously designed custom end panels include finished wood and photograph or decal imaging on acrylic. To view more examples of custom end panels visit our photo gallery. 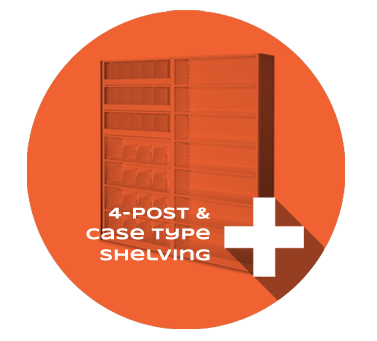 Whether you’re looking for 4-post or case-type shelving, cantilever, wide span, or wire shelving, Spacesaver has a solution. 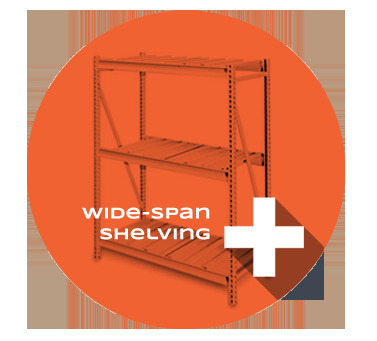 Click below for more information on our commercial metal shelving products.